This is Kathleen's fifth mystery for American Girl, and her twelfth published books. It is written for readers ages 9 and up who enjoy stories about Josefina Montoya and growing up in Nuevo Mexico. Josefina has heard tales and legends all her life: rumors of gold and silver buried in the hills, and even tales of a ghostly Weeping Woman who haunts the countryside. But she never imagined that such stories might be true--until one day a mysterious stranger arrives at her rancho. This suspenseful tale is set in New Mexico in 1826. The book includes an illustrated "Looking Back" essay and a glossary of Spanish words used in the story. This story was originally released as a 192-page book in softcover, hardcover, and multiple ebook formats. "...readers will be easily drawn in by the search for gold and the chilly hints of the supernatural, and they'll see themselves in Josefina's realistic sibling squabbles and her yearning to develop her talents and help her community." "[Josefina's] story is earnest, interesting, and extremely enjoyable." 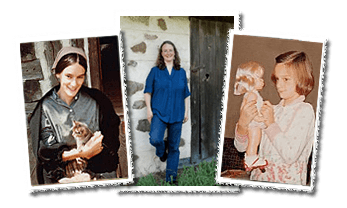 "This award-winning author adds to her growing list of fabulous books." 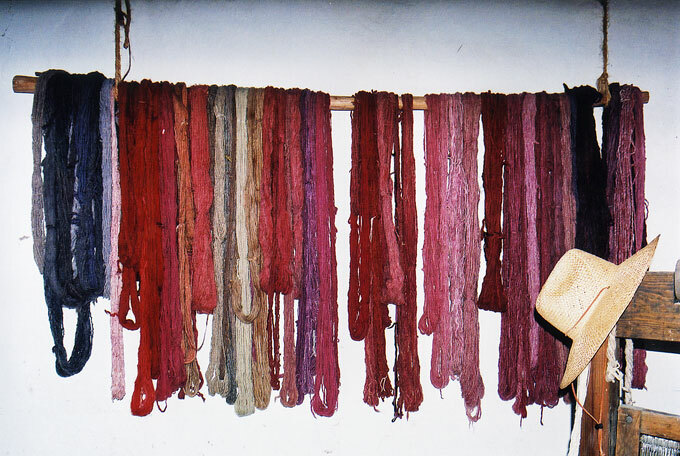 "Rich with tales of buried treasure and local traditions, foods and crafts." Secrets In The Hills: A Josefina Mystery was chosen by Barnes & Noble as a prize for readers who completed their summer reading program. American Girl has 're-branded' the Josefina books, including this one. Fortunately it is still available from the vendors below. NOTE: You can buy 'as new' softcover and hardcover copies of Secrets In The Hills—while supplies last—directly from me, signed and personalized as desired. Request a quote by clicking HERE. For me, there are few things more fun than plunging into research for a book set in a new time and place. 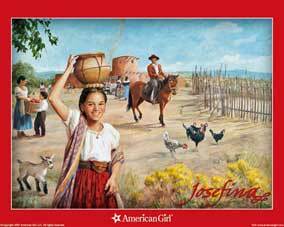 So I was delighted when American Girl invited me to write a mystery about Josefina. I traveled to New Mexico and tried to immerse myself into her world by visiting historic sites, museums, and desert trails. 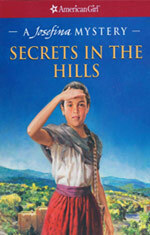 Many of the vivid details that caught my imagination made their way into Secrets In The Hills. I hope that reading the story transports you back to Josefina's world.